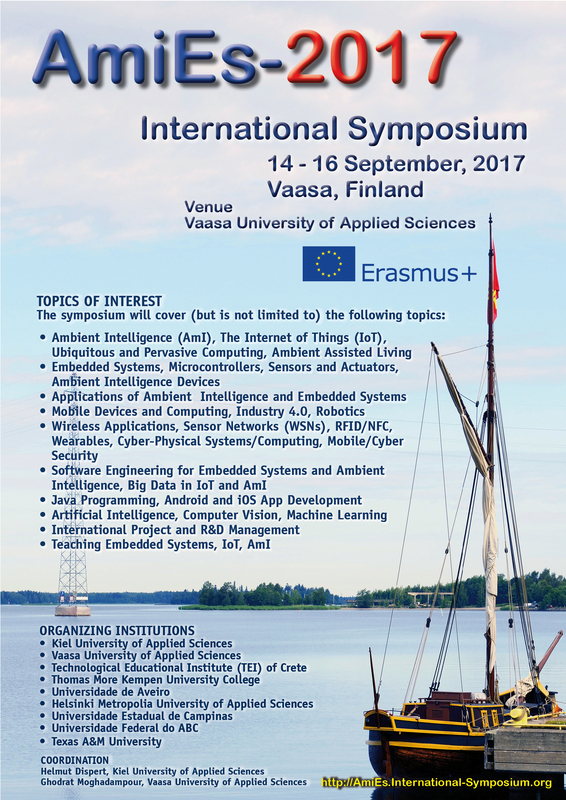 This year the event will be organized in collaboration with Vaasa University of Applied Sciences, Vaasa, Finland and Kiel University of Applied Sciences, Germany. The workshop series was jointly initiated in 2002 by Vaasa UAS and Kiel UAS. 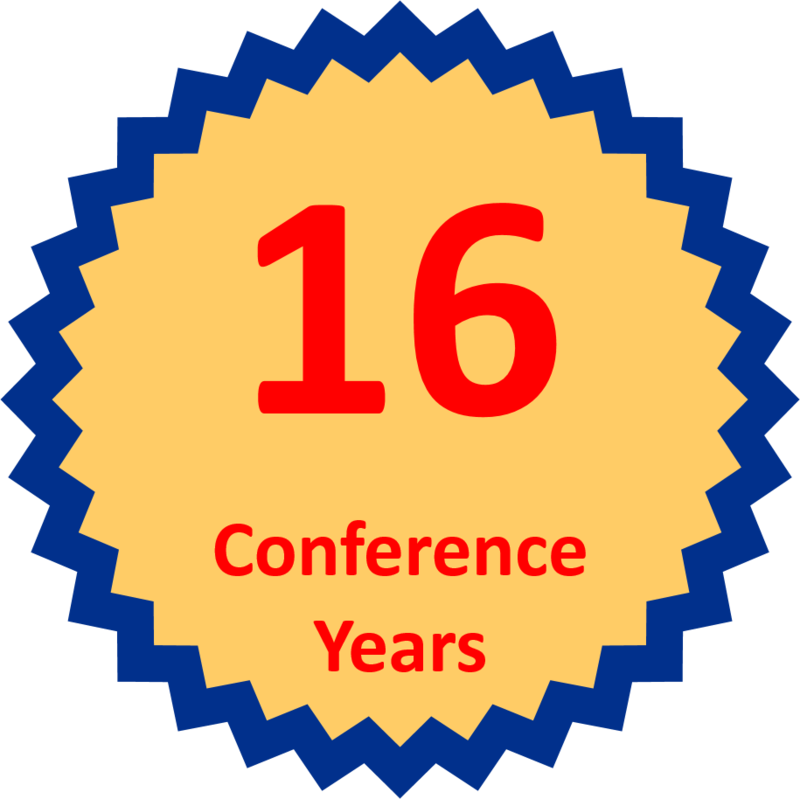 Since then it has been very successfully organized in Vaasa, Kiel, Aveiro, Geel, Heraklion, Madeira, Chania, Espoo (Helsinki), Berlin, and Oostende. The premilinary programme has been published. The presentations are held on Thursday and Friday 14 – 15 September and they are given in the form of lectures, tutorials, practical demonstrations or combinations of these forms. The reception of the participants will start on Thusday 14 September at 9:00am. The registration, reception, and all sessions will be held in ... to be announced.